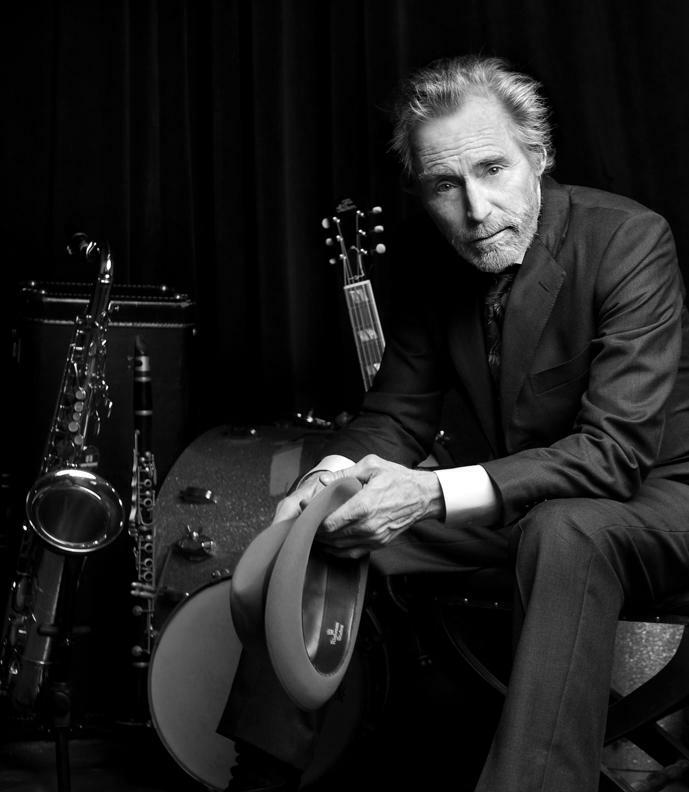 (commonly abbreviated as JD Souther) is an American musician, singer-songwriter, and actor. He has written and co-written numerous hits songs recorded by artists such as Linda Ronstadt and Glenn Frey of the Eagles. He is one of the greatest songwriters in the so called west coast rock, country rock wave of the 70s. He is mainly known for other peoples interpretations of his songs. The music and mythology of a golden era in the culture of California is explored in this feature-length documentary. At the start of the 1960s Los Angeles was a kooky backwater, barely visible on the musical map. By the end of the 1970s it was the artistic and industrial hub of the American music industry. 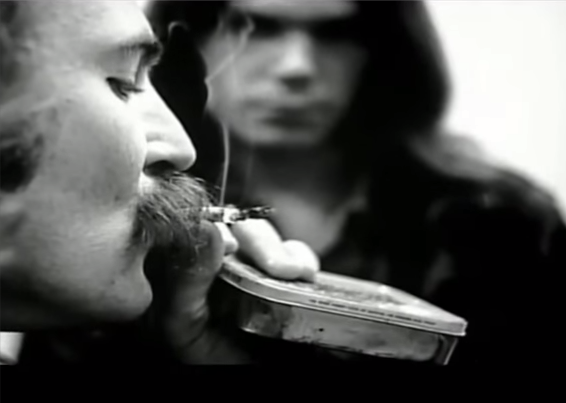 This film explores how the socially-conscious folk rock of young hippies with acoustic guitars was transformed into the coked-out stadium excesses of the late 70s, and the biggest-selling album of all time. Alongside never before seen archive footage, the programme features first-hand accounts of the key figures including musicians, David Crosby, Graham Nash, JD Souther, Bernie Leadon, Bonnie Raitt, Andrew Gold, Mark Volman and Van Dyke Parks, and music industry bosses, David Geffen, Jac Holzman, Ron Stone and Peter Asher, and legendary LA scenesters including Henry Diltz, Pamela Des Barres and Ned Doheny. Set amongst the sun-dappled porches of Laurel Canyon and perched above LA’s iconic Sunset Strip, this is an epic tale of drugs, genius and greed – all set to a terrific soundtrack. This fascinating documentary from BBC4, Hotel California: LA from The Byrds to The Eagles charts the evolution of the Southern California/Laurel Canyon rock scene of the sixties thru the seventies. … but it is also the sad story of the transformation into a corporate and money-driven scene in a relatively brief period of time.The film is very blunt in presenting criticisms of the Eagles from a number of different musicians for their approach to music. It is based on Barney Hoskin’s book of the same name. John David Souther (commonly abbreviated as JD Souther) is an American musician, singer-songwriter, and actor. He has written and co-written numerous hits songs recorded by artists such as Linda Ronstadt and Glenn Frey of the Eagles.